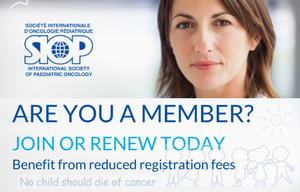 The Société Internationale d’Oncologie Pédiatrique/International Society of Paediatric Oncology (SIOP) was formed on November 6, 1969, as a small group of specialists at the Institut Gustave-Roussy (IGR) in Villejuif, Paris, who’s mission it was to advance the study and care of children with cancer, a basic mission that continues to this day. These aims have expanded to embrace the advancement of basic research as well as clinical studies, the inclusion of nurses, other health professionals and parents, and the organization of teaching and outreach programs to better the lot of children in underdeveloped nations and societies. 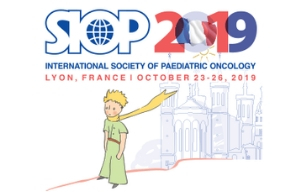 By today, SIOP has transformed itself into a truly global, multifaceted organization and is the only global multidisciplinary society entirely devoted to paediatric and adolescent cancer. The society has over 1,600 members worldwide including doctors, nurses, other health-care professionals, scientists and researchers. Our members are dedicated to increasing knowledge about all aspects of childhood cancer. No child should die of cancer and that cure can be achieved with no or minimal late effects. 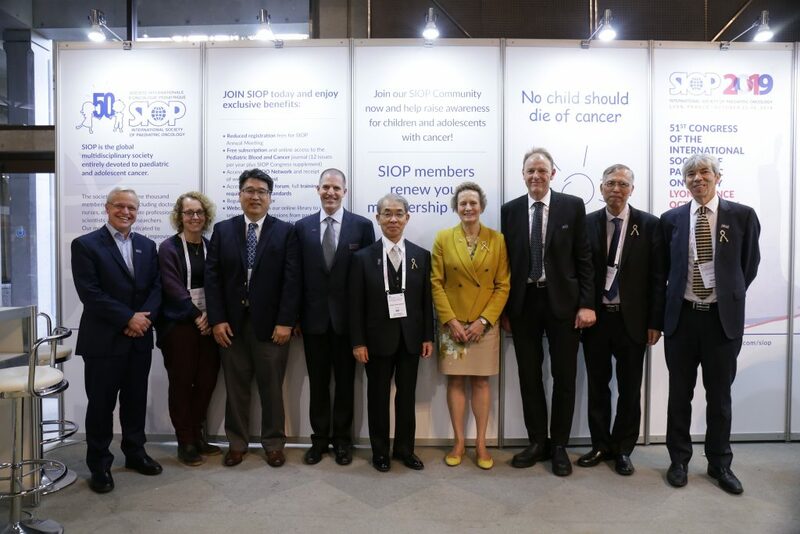 SIOP’s Board of Directors consists of a president, president-elect, immediate past president, secretary, treasurer, scientific committee chair, local organising chair of the annual meeting, head of advocacy and the six continental presidents. Learn more about your board members and how to get involved in leadership activities. SIOP committees and working groups are an excellent way to help shape the future of SIOP. By serving on a committee or working group, you can grow your professional network, expand your knowledge, and exercise your leadership skills. Learn more about each committee’s current activities and how to get involved.